italian restaurants | Remains of L.A. 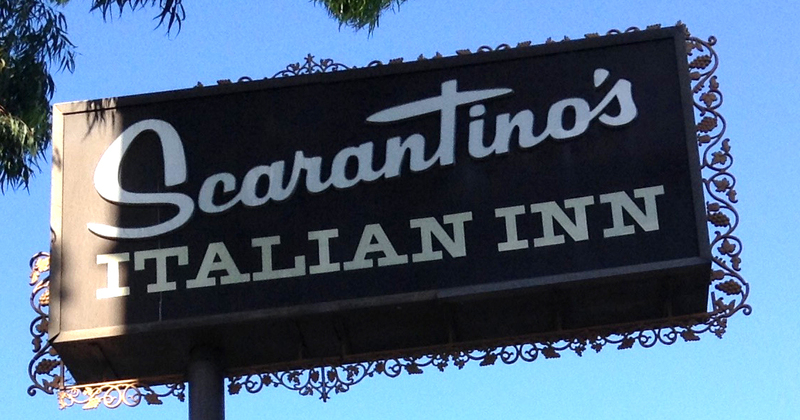 I was in the mood for Italian and had some time before work, so I took a detour to Scarantino’s Italian Inn. Categories: Restaurants | Tags: 1967, Glendale, historical los angeles, italian restaurants | Permalink. 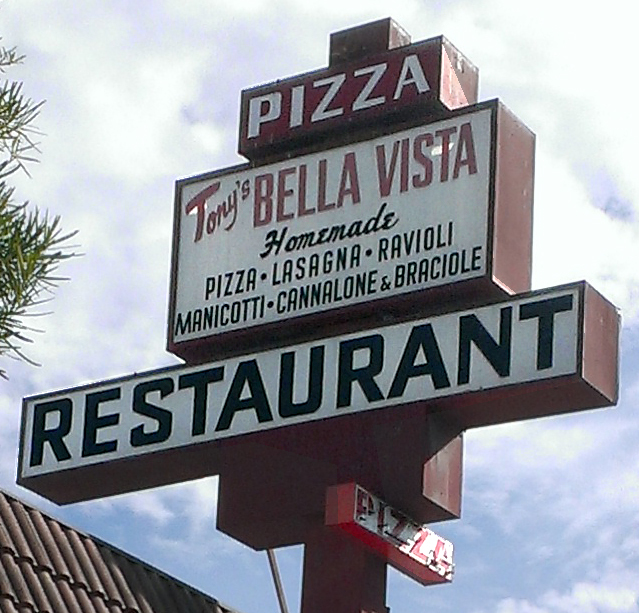 Went for dinner at Tony’s Bella Vista with David (my husband) and our friend Corey. Categories: Restaurants | Tags: 1965, burbank, italian restaurants, Restaurants, retro, vintage | Permalink.